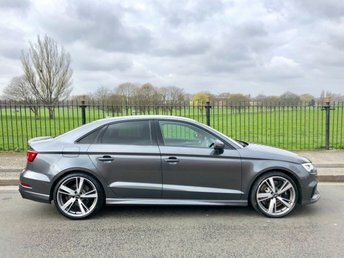 Just forty-five minutes from the seaside town of Southport, Wavertree Car Centre Ltd is situated in Liverpool and stocks a good range of low-mileage, second-hand cars in excellent condition. 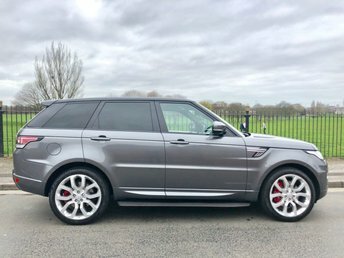 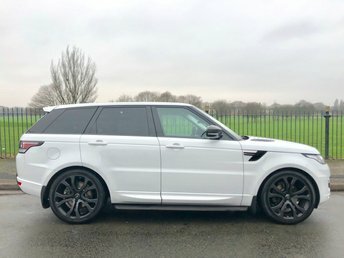 Whether you are looking for a tough Land Rover Range Rover Sport for an unforgettable off-road adventure or a retro-style compact city runabout like the classic Fiat 500, we are sure to have the car for you. 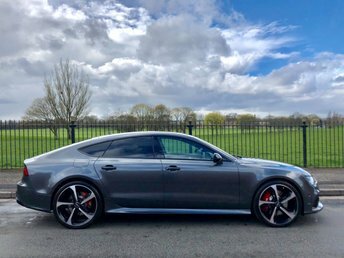 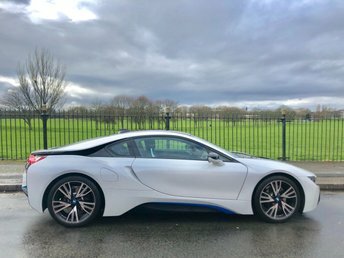 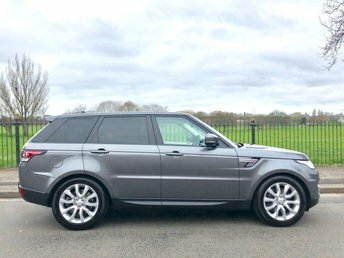 If you would like to browse the full collection of high-quality, second-hand vehicles, make your way to Wavertree Car Centre Ltd in Liverpool at your convenience. 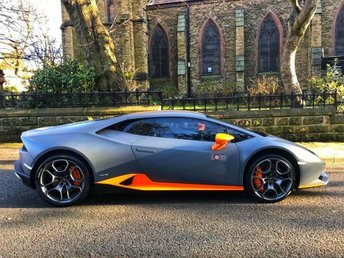 Or, alternatively, call the team for further information about our stock! 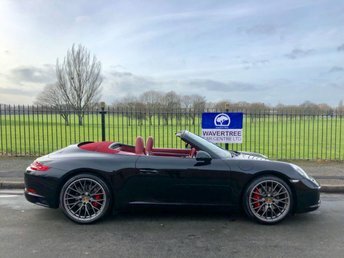 If you are interested in manageable monthly instalments, Wavertree Car Centre Ltd works with specialist finance providers, to find you a fair and affordable agreement when you purchase your next car. 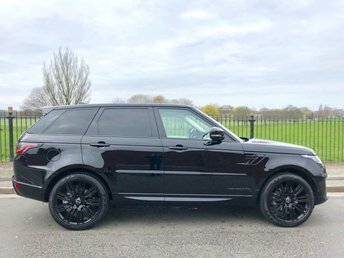 Wavertree Car Centre Ltd is a trusted, family run business with many years’ experience in finding customers their perfect car for a fantastic price; find out what we can do for you!